Chicano/a authors know that an abundance of politics can spoil a story, as can too little. The writers included here span historical terrain, first, under the shadow of Manifest Destiny and, then, under the America's imperial sovereignty stance. Interviewees include Rolando Hinojosa ("I Reflect the Way Valleyites Act and React"), Arturo Islas ("I Don't Like Labels and Categories"), Erlinda Gonzales-Berry ("On the New Mexican Borderlands"), Gloria Anzaldúa ("The Author Never Existed"), Ana Castillo (two separate interviews), Sandra Cisneros (two separate interviews), Pat Mora ("I Was Always at Home in Language"), Richard Rodriguez ("I Don't Think I Exist"), Demetria Martinez ("To Speak as Global Citizens"), and Kathleen Alcalá ("To Tell the Counternarratives"). Hector A. Torres is associate professor of English, University of New Mexico, Albuquerque. 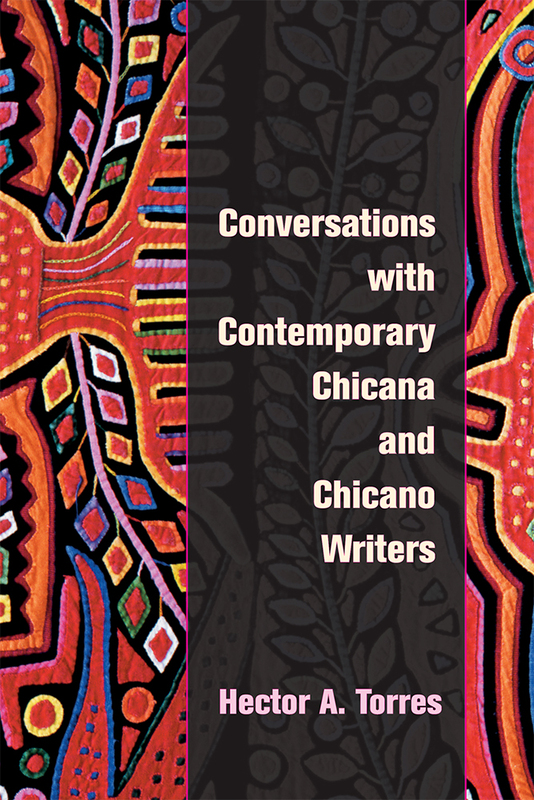 Conversations with Contemporary Chicana and Chicano Writers is his first book.